September 6, 2017 ― Women’s Motocross World Championship (WMX) contender Kiara Fontanesi will race in the IA2 class at Round 9 (MFJGP) of the All Japan Motocross Championship set to be held at Sportsland SUGO in Miyagi Prefecture, Japan on October 22, 2017. Hailing from Italy, the 23-year-old quickly distinguished herself in her 2009 debut season in WMX and finished the 2011 season in the runner-up spot. From 2012 onward, she won four titles in a row, making her the most successful WMX rider of all time and proving her skills and talent to the world. Spending the 2016 season with a different manufacturer, injuries played a part in her finishing 4th overall, but she returned to Yamaha for 2017 and sits 2nd in the standings just three points down on the championship leader with two rounds remaining in the six-round series. As such, a fifth career championship title is well within striking distance. In April this year, she also became the first female rider to race in the Motocross World Championship’s MX2 class on Dutch soil at Round 6, the Grand Prix of Europe. Though she was not able to finish in the points, she successfully ran the full number of laps to finish both motos. 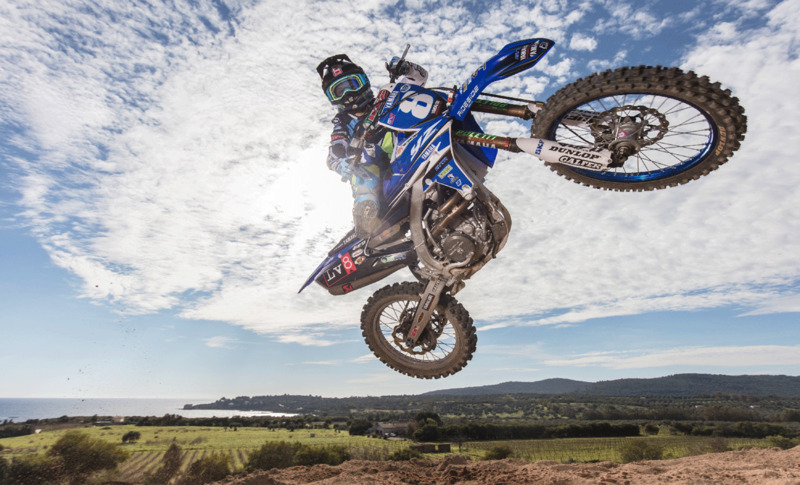 Yamaha has been aiming to revitalize motocross racing in Japan in recent years by bringing its riders active in Europe and North America to race in the MFJGP. By inviting the world’s fastest female motocross racer to race in Japan this time, Yamaha hopes to attract a wide range of new male and female fans to the sport. 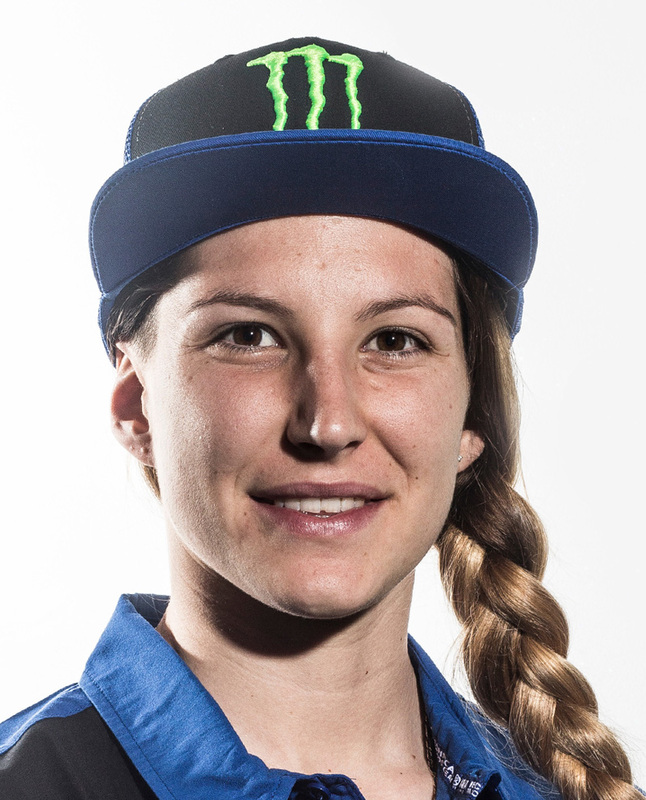 Since Fontanesi races the YZ250F in WMX, she will compete in the male-dominated IA2 class that also uses 250cc machines, and face off against young and up-and-coming Japanese motocross stars like the Yamaha Factory Racing Team’s Yusuke Watanabe.